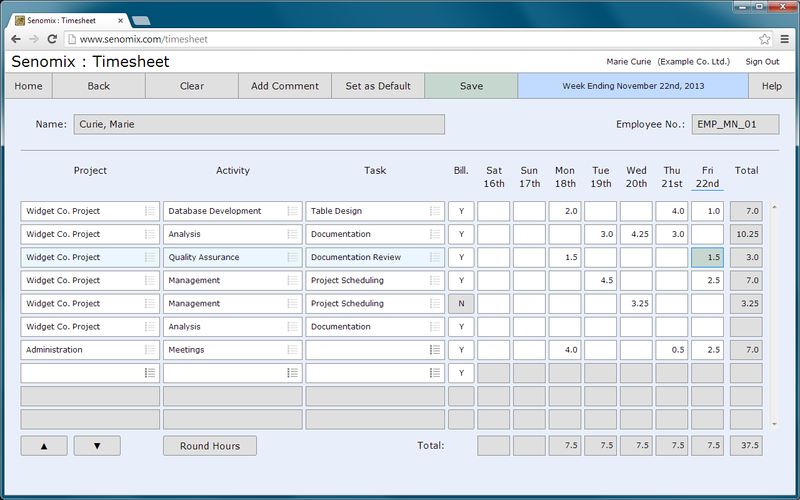 Senomix Timesheets simplifies your billing and payroll process, freeing staff to focus on their work. 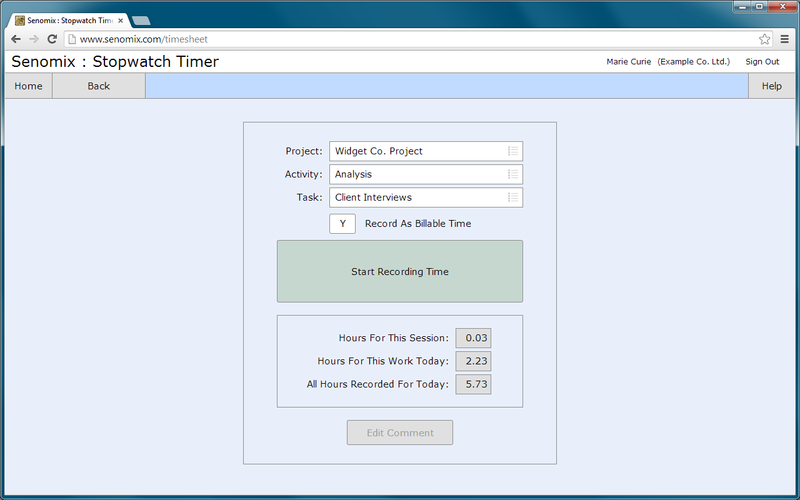 The Senomix online timesheet is ready for both Mac and Windows PC offices. With easy mobile and desktop time tracker apps, Senomix gives you a simple time tracking tool wherever your work takes you. 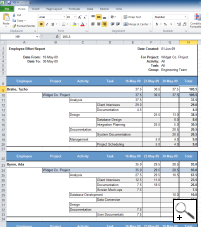 Create formatted reports directly in Microsoft Excel for your project and effort review. 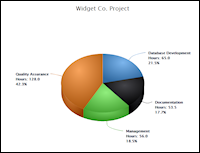 Visualize your organization's history with interactive time series and pie chart graphics. 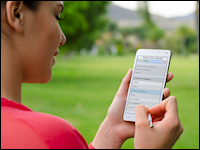 Analyze your recorded time and see how your office effort has been directed. 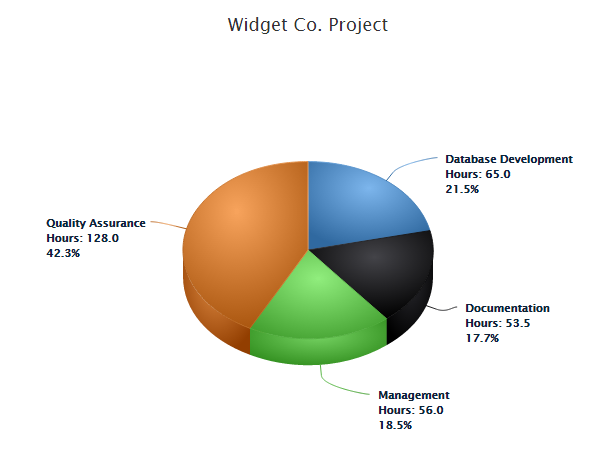 Review project progress and calculate billed hours from time recorded in employee time sheets or captured by stopwatch timers. You can run Senomix as a web timesheet in the cloud or install the system on your own office network. Simplify your office time cards today with a free 30-day trial. You can include as many employees as you would like in your trial and see for yourself how Senomix helps your office time tracking. Whether your employees prefer recording their work daily, hourly, or minute-by-minute with an automatic timer, Senomix Timesheets provides a simple app to accommodate their personal work habits. 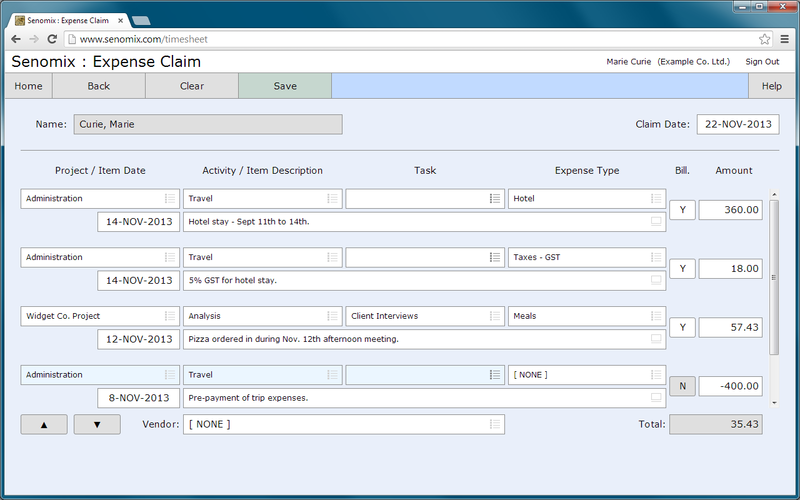 Senomix also gives you an easy way to record and track project expenses. 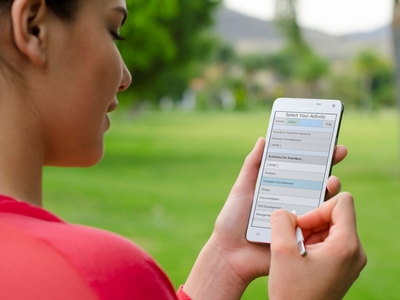 You can eliminate your time cards and expense spreadsheets with a single, easy app. 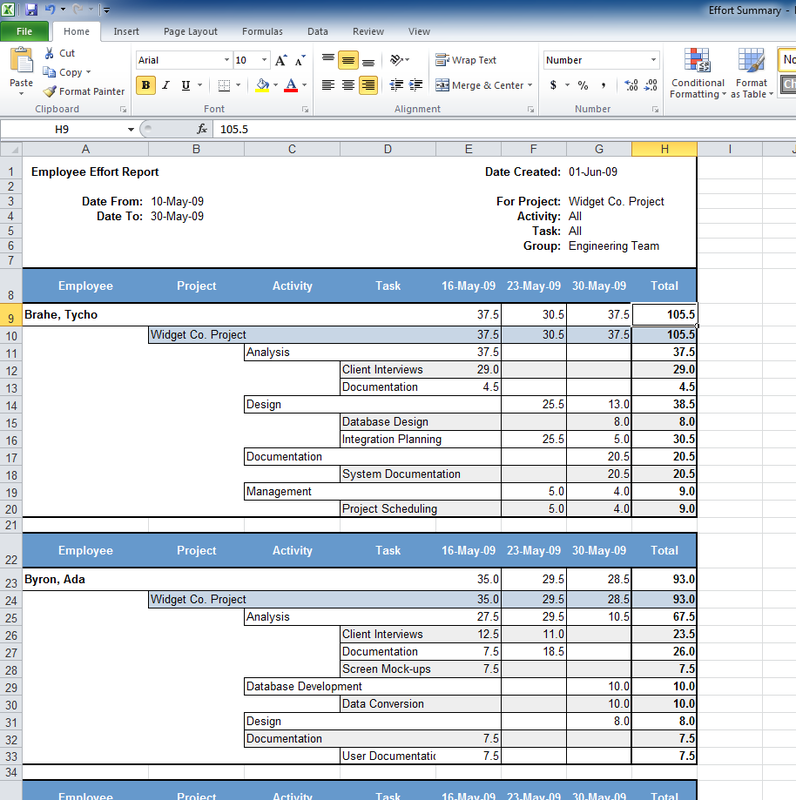 If your office has a set structure for your project work, a timesheet template can be created to allow the easy management and analysis of those work tasks. Distinct project structures can be created as you need them to handle any bespoke project work, and employees can create a personal timesheet template to pre-fill their time card selections week to week. If your business data retention and privacy policies require that all project time and expense tracking information be kept in-house, a self-installed system will allow you to install your Senomix server and database on your own office network. The self-installed and hosted system options have the same all-inclusive price and receive the same priority support.